Ola co-founder and CEO Bhavish Aggarwal said Friday the cab-hailing platform is serving over one billion customers annually and is creating employment opportunity for millions through its ride-hailing platform. Aggarwal, who set up Ola about eight years ago, said the Bengaluru-based company now provides mobility solutions to users in India, Australia and the UK. "We serve over one billion customers a year, without Ola this would've meant an additional three million vehicles on the road daily... we have 10 lakh driver partners, most of them self employed," he said addressing the Global Mobility Summit 'MOVE' here. He added that the future of employment is micro-entrepreneurship and the company can create "crores of direct and indirect livelihoods" through its platform. The SoftBank-backed company is locked in an intense battle for market leadership with US-based Uber. It has aggressively expanded its presence in the Indian market, spanning across categories like taxis, autorickshaws and e-rickshaws. 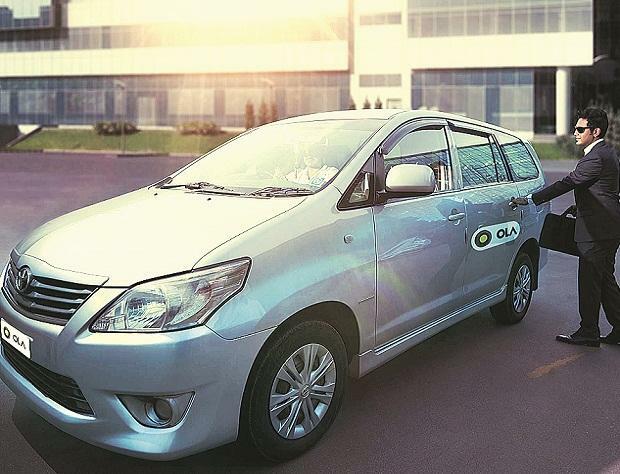 Earlier this year, Ola entered Australia and the UK. Flagging issues like pollution and congestion on Indian roads, Aggarwal said these challenges need to be addressed at the earliest. "The future of mobility globally, and in India, cannot be a mere extension of the way we do things currently. Using technology to our advantage is our chance to leapfrog in terms of mobility and open more economic opportunity," he said. He added that technology can play a major role in areas like pollution-free travel, evaluating and managing road conditions, urban planning, first and last mile commute and safer rides. "Today, people from across the globe look upon India for innovative and clever solutions to address their local challenges...Ola is working with the entire ecosystem to enable a faster transition to electric mobility and solve our pollution challenge," Aggarwal said.